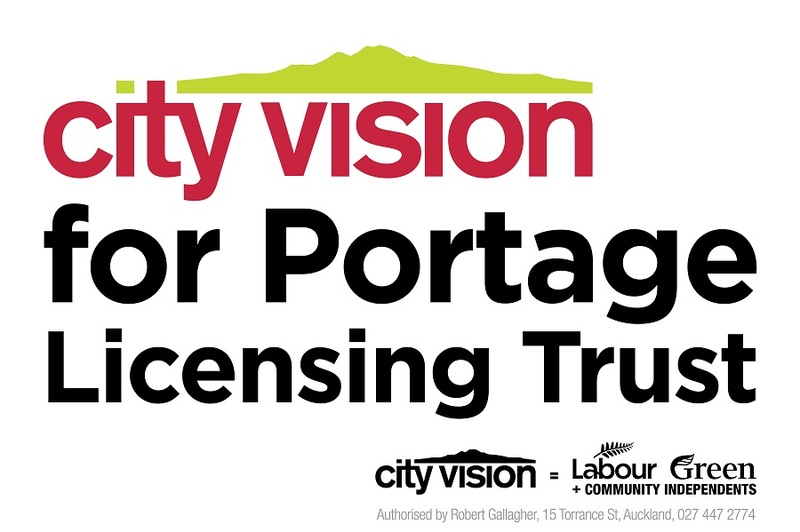 In the Local Elections 2013, voter turnout for the Portage Licensing Trust was just 11% when the overall turnout was closer to 35%. A disappointingly poor result for West Auckland’s third largest employer and major grant benefactor. Low voter turnout for The Trust election impacts trustees’ accountability to local communities when those elected are determined by such a small pool of voters. Dynamic and transparent democracies require strong and new voices in the mix as they can contribute different insights and ask different questions. City Vision believes that strong and engaged community voice is critical to good decision making. City Vision trustees can communicate their role more widely, progress strategies and policy and influence decision making about retail and bar venues and funding distributed through The Trusts Community Foundation. Trustees can positively influence how the Portage Licensing Trust works and the grants it makes. Higher voter turnout is important. Community voice is valuable and critical to ensure strong representation on The Trusts. As a mix of Community Independent and Labour candidates – we CAN represent our communities, ensure a strong business and stronger communities.